Out of all the games we played at PAX East, Dunk Lords was easily the one that took us by surprise the most. We had a chance to chat with Andy Hull, the creator of the game, and you can check that out on Not Another Gaming Podcast next week. 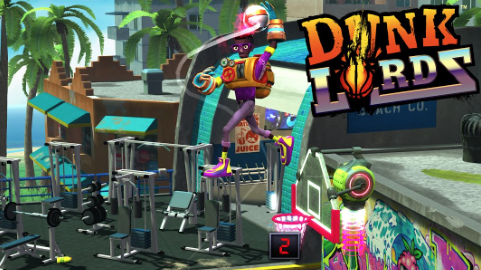 Dunk Lords is a 2-on-2 arcade basketball game complete with outrageous special abilities, environmental hazards, and local multiplayer for up to four players. Chris and I had a CLOSE game with two other random guys at the show, and I can absolutely tell you that dunking in someones grill as a tiny little strawberry man was one of the most disrespectful things I’ve ever done to another human being. 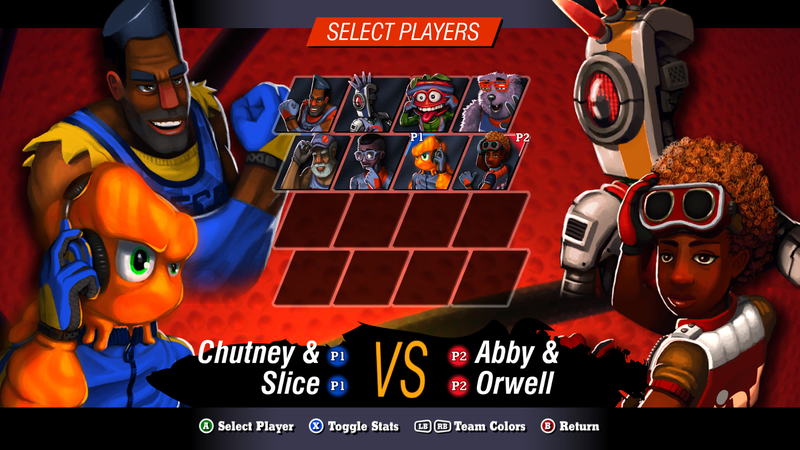 The insane cast of characters in Dunk Lords includes the aforementioned strawberry man, a robot, a giant teddy bear, and your textbook old dude at a basketball court looking to show up the young guys. I’m stoked just to imagine a 90’s, arcade-y, competitive hoop game in my living room. Dunk Lords is fast, colorful, fun as hell, and it’s coming to Steam in 2018. Check out our interview with Andy Hull, the brains behind Dunk Lords, on the podcast this week. Also shoot us a follow on Twitter.